Castle/Beckett. Some cool fan art I found here:. 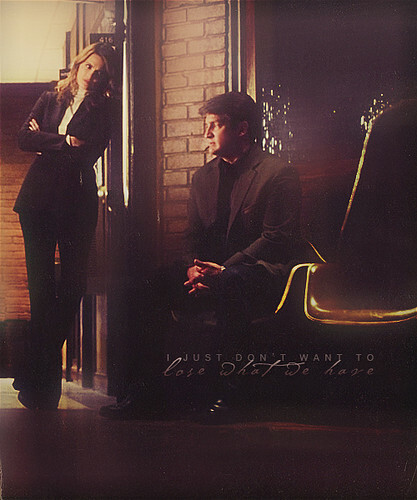 Wallpaper and background images in the Caskett club tagged: castle abc nathan fillion kate beckett stana katic. This Caskett fan art contains concert, business suit, pianist, accompanist, and accompanyist. There might also be street, city scene, urban setting, sign, poster, text, and chalkboard.